New Patterns Shuriken and Hue. 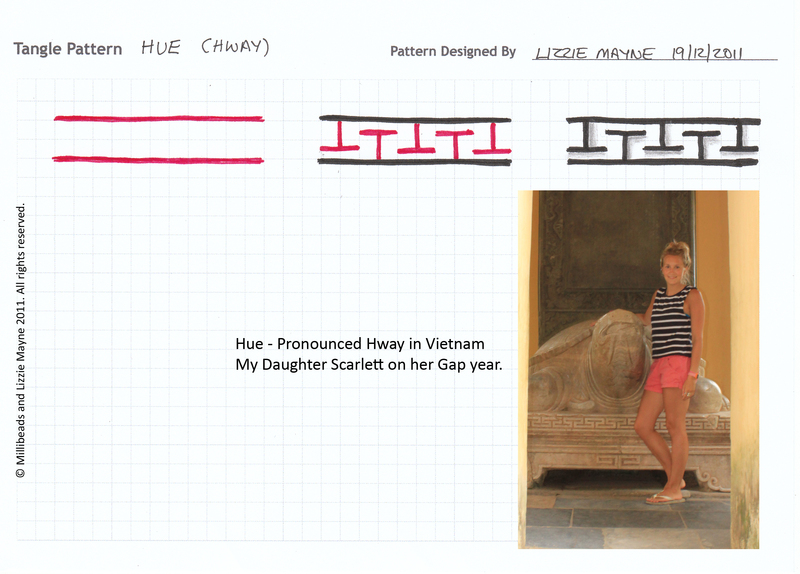 I have two new patterns for you ‘Shuriken’ and ‘Hue’ pronounced Hway. Just click on the thumbnails to get the step by step guide in how to create these patterns. More patterns can be found on my Tangles pattern page.